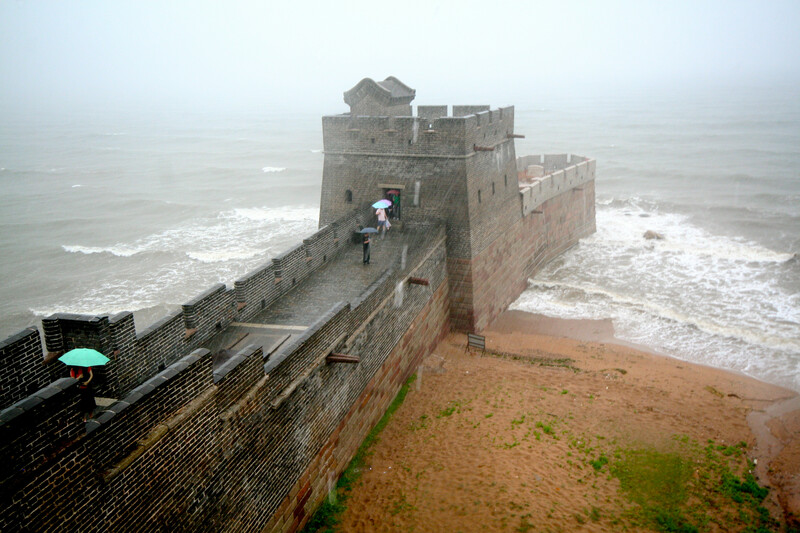 These 10 Breathtaking Photos Will Change The Way You See The World! Our world is an immensely mystical place. Most of us see the world through the lenses of media and the stories of others, but we rarely SEE it in its real light. When you see planet Earth in its real beauty you will never think of it as anything less than wondrous. There are creations, both natural and man made, that look much different in reality than we picture them in our minds. 1. 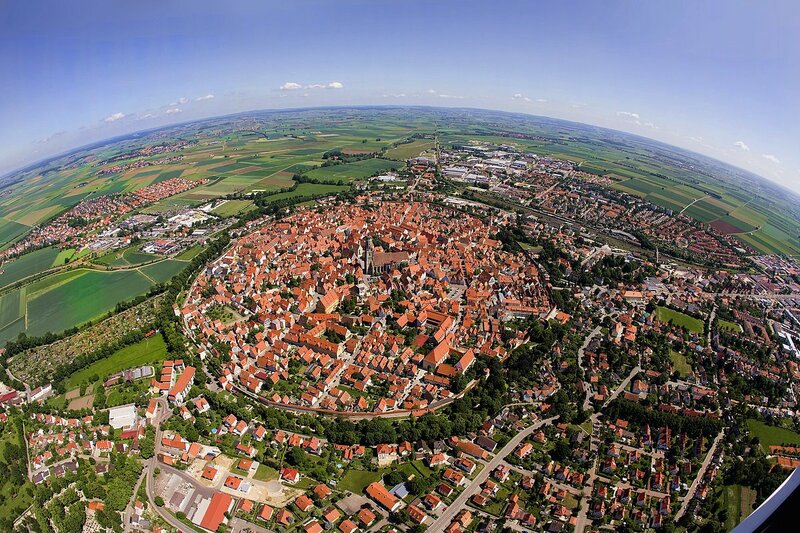 The Bavarian town of Nördlingen, which was built in a 14-million-year-old meteor impact crater. 3. 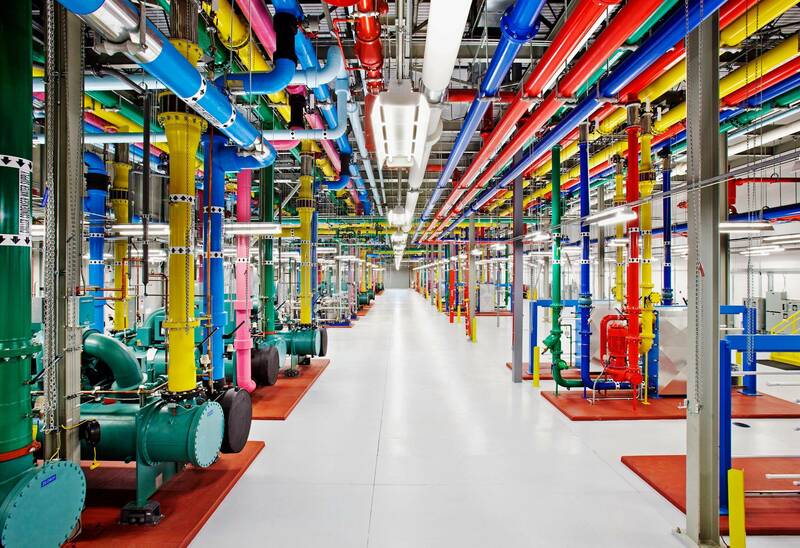 An inside view of one of Google’s data centers. 4. 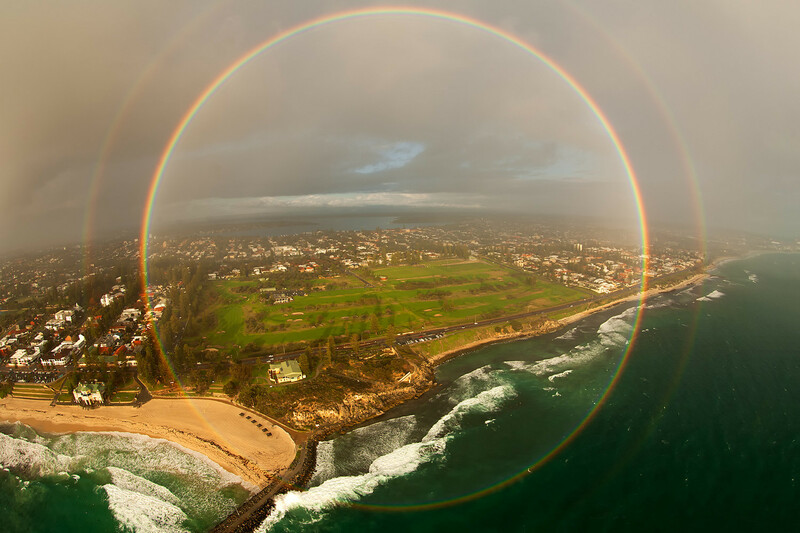 A 360-degree rainbow as seen from an airplane. 5. 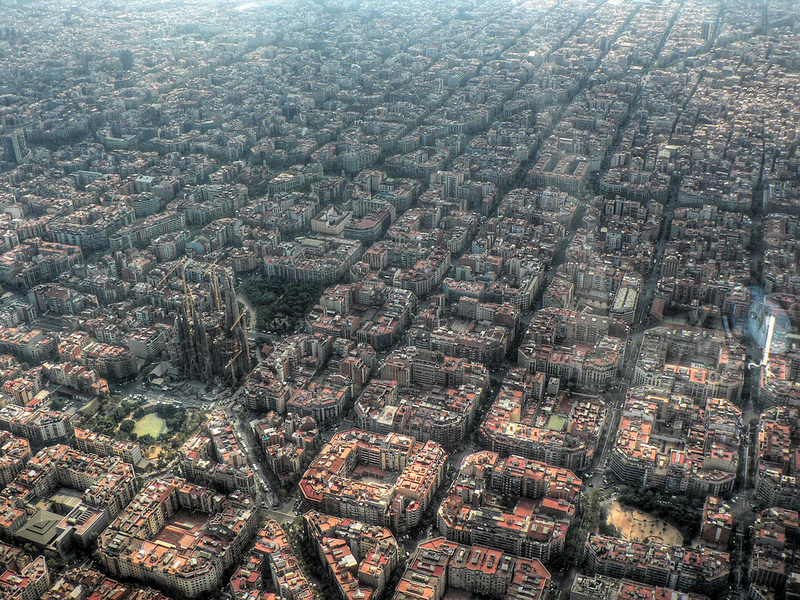 Conformity and creativity side-by-side in Barcelona. 6. 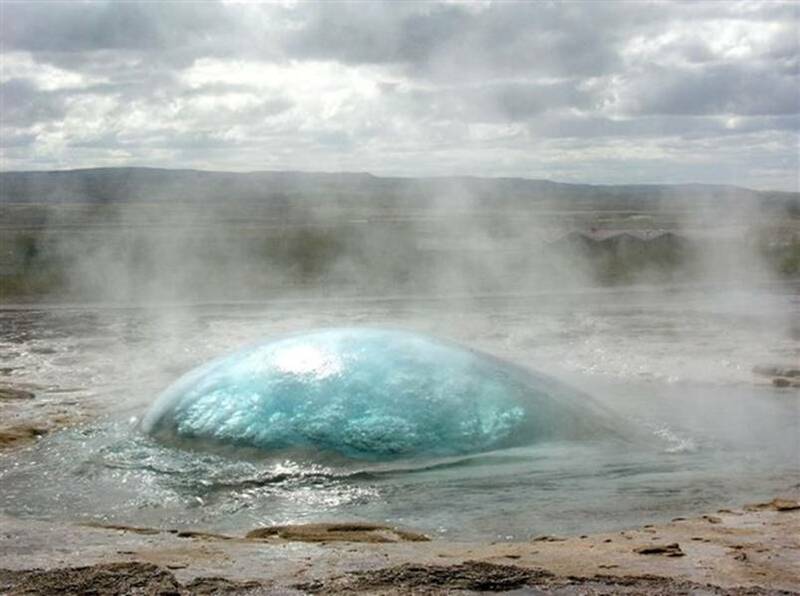 A geyser just before eruption. 7. 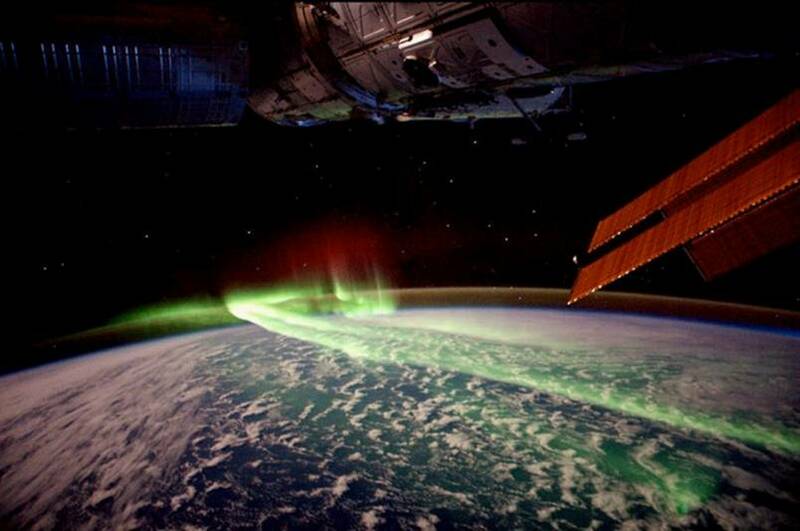 The Northern Lights from Space. 8. 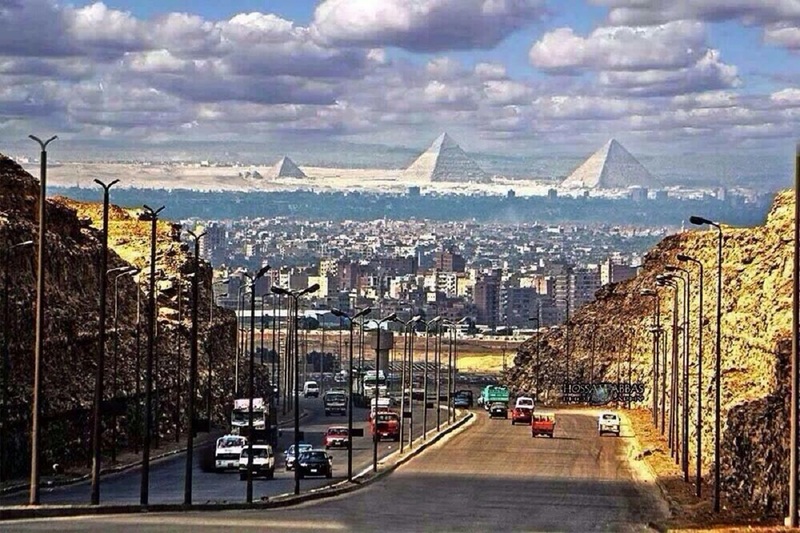 In case you need reminding that Cairo is a very old city. 9. 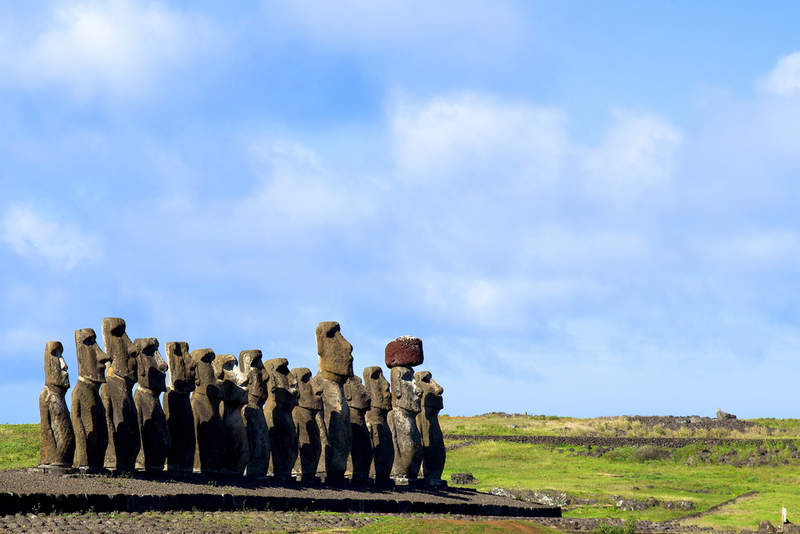 We’re used to seeing them individually, but this is how the strange and ancient Easter Island sculptures actually look, clustered together. 10. Stonehenge: rocks in a field.